Cristiano Ronaldo can lead Juventus to their first Champions League crown in 22 years, says former Manchester United team-mate Wayne Rooney. Ronaldo won four of the last five Champions League finals with Real Madrid but completed a shock €112million to the Serie A holders last month. Juve have lost five times in the final - including to a Ronaldo-inspired Madrid in Cardiff two years ago - since they beat Ajax in 1996 to claim their last crown. But Rooney believes the capture of Portugal captain Ronaldo could be the boost Juve need to take the next step in the Champions League. "He'll do what he's been doing for the last 10 years," Rooney told CNN. "He'll bring goals to Juventus and I fancy Juventus to win the Champions League this year solely for the fact Cristiano has gone there. 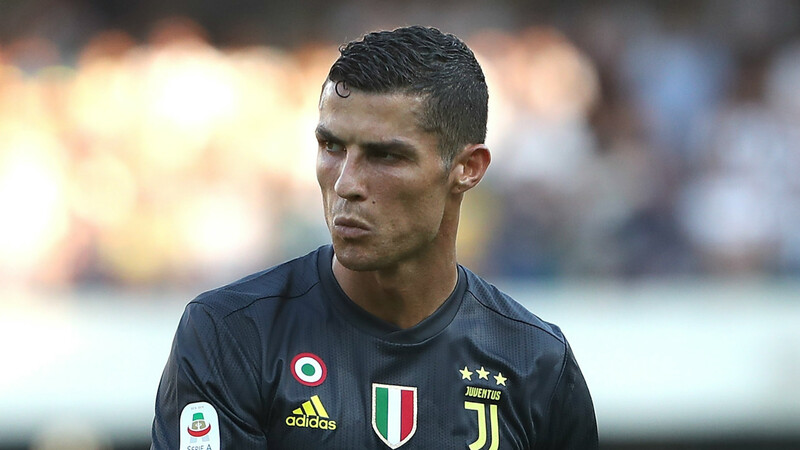 Ronaldo, who has been named the first global ambassador for live sports streaming service DAZN, made his Serie A debut in a 3-2 win at Chievo on Saturday. Rooney, of course, is familiar with the talents of Ronaldo, having formed a deadly partnership with the Portuguese at Old Trafford. The pair played together between 2004 and 2009, winning three Premier League titles, the Champions League and two League Cups during their time in Manchester. While Ronaldo left to join Real in 2009, Rooney stayed at United until 2017, adding another two Premier League titles and the FA Cup to his trophy haul, before first joining Everton and then heading to DC United. Since moving to America, Rooney has scored three times in MLS, with DC currently eighth in the Eastern Conference.